Recently our world has been faced with several natural disasters and our SMA families are all asking what we can do as a site to help. We have been praying each and every day for those impacted and we would like to offer the opportunity for our families and students to help support Catholic Charities organizations in the areas impacted and to support a local family in need. 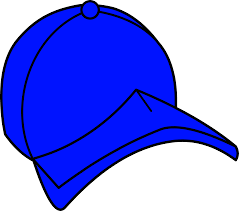 On Friday, October 13th we are offering the students a chance to wear a hat or fun headwear, as long as they bring in a donation. We will also be asking our students to simply donate to help the families impacted by these disasters. A collection is being started in the office and each classroom teacher will also be collecting donations over the next two weeks. We will announce how much has been raised at the Student of the Month assembly on Friday, October 13th.